WLS, the ABC O&O in Chicago, is airing a promo that spotlights its revamped early evening and evening weather team of Cheryl Scott and Larry Mowry. The spot makes use of a clean layout with silver and blue color scheme accompanied by both talent and weather imagery — and focuses on the pairing of Scott and Mowry. Scott delivers forecasts on the station’s 5 and 10 p.m. newscasts, while Mowry is seen at 4 and 6 p.m. as well as the 7 p.m. newscast the station produces for WCIU. 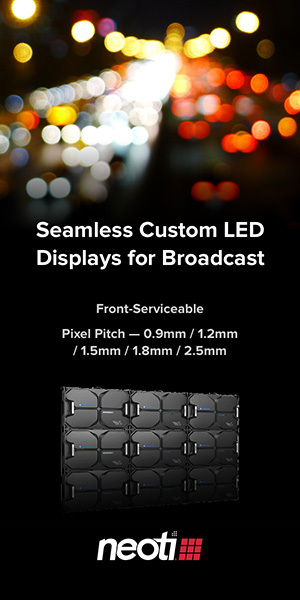 In the promo, the two take turns tag-teaming the station’s weather fleet and radar systems, including “Live Doppler 7 Max,” as the view shifts through a variety of frames. Iconography is also used to denote key points as they speak. The spot ends with traditional reopen-style “anchor pose” shots of Scott and Mowry along with the times each can be seen on screen, though Mowry’s 7 p.m. slot is not mentioned. 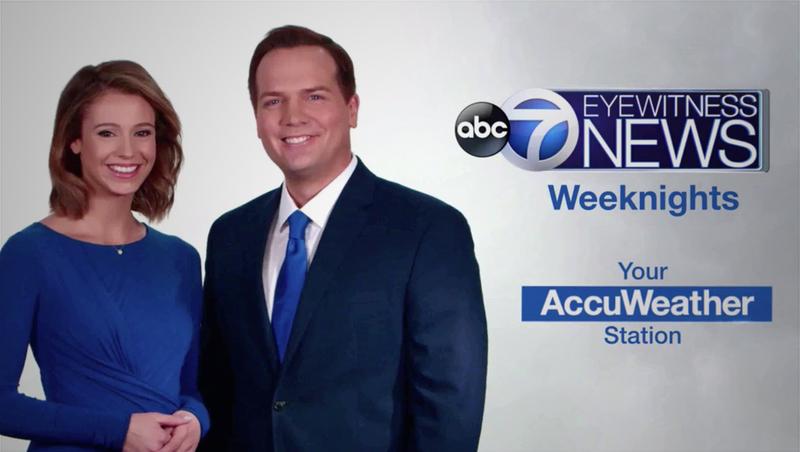 The final scene of the spot, which features both meteorologist along with the ABC 7 Eyewitness News logo, also incorporates the station’s “Your AccuWeather Station” branding. WLS switched to using the AccuWeather branding in April 2017, after using the “First Alert” branding since 2014. WLS hired Scott from crosstown rival NBC O&O WMAQ in 2014, placing her as heir apparent to the chief meteorologist spot occupied by the now retired Jerry Taft. Mowry, meanwhile, joined ABC 7 Chicago in 2016, coming from CBS O&O KTVT in Dallas. He was originally assigned to weekends, before moving to weekdays after Taft retired in January. Scott had taken over some of Taft’s duties in the years leading up to his retirement as he cut back his schedule.